Junior Jingles’ sessions are fun, lively and creative. Children are encouraged to sing songs, join in with fun musical games, interact using imaginative props, jump and wiggle and copy the actions, and jingle and crash with musical instruments. In their Christmas special, Junior Jingles had children building a cardboard snowman, decorating a Christmas tree and lying under a blanket of twinkling stars, while singing their favourite Christmas songs. Junior Jingles was started by Meghan McRae, a Singer/Songwriter, and Ana Thomas, a Speech & Language Therapist. Coming from such varied backgrounds has enabled them to put a new twist on music lessons. They each bring a different set of skills and have put together a unique programme of sessions that nurtures children’s fascination and talent for music, optimises children’s natural ability to use singing as a rich source for language learning and celebrates the simple joy that children feel when singing and dancing. Ana stresses the importance of singing for language learning, whether children are learning English as their first language or as an additional language. Since arriving in Dubai she has noticed that many people are concerned about their children’s talking. Dubai offers fantastic opportunities for children to experience different cultures and become multi-lingual but this comes with challenges. 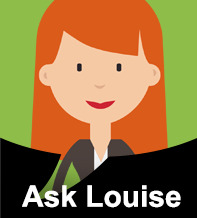 Many parents worry about the quality of language input their children receive. Carers looking after children in a language other than their mother tongue face bigger challenges in providing good language models to children and may lack the confidence or knowledge to sing nursery rhymes and play listening and sound games with children in a language other than their own. 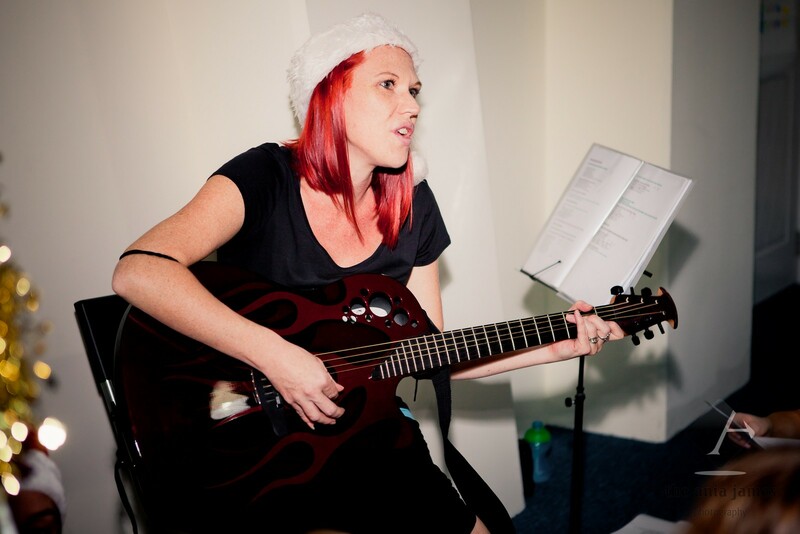 As a speech and language therapist, Ana is able to design and carry out sessions in a way that will maximise children’s natural ability to use singing for language learning. Junior Jingles could be just what your child needs to give their language learning a boost! With the chaos of everyday life and other children vying for attention, it is easy to forget to sing with our children, but it is striking how quickly children pick up songs they have heard only a few times. 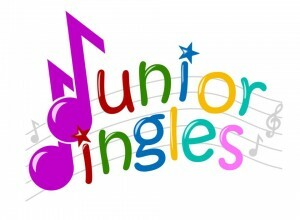 Junior Jingles can help you set aside time for singing and include it in your everyday routine. Each week parents will take home song words and information to build their repertoire and get them and their little ones singing through the week. It‘s often after a session, when a child is back in their comfort zone that they will suddenly come out with whole songs you didn’t know they’d learnt, complete with actions! 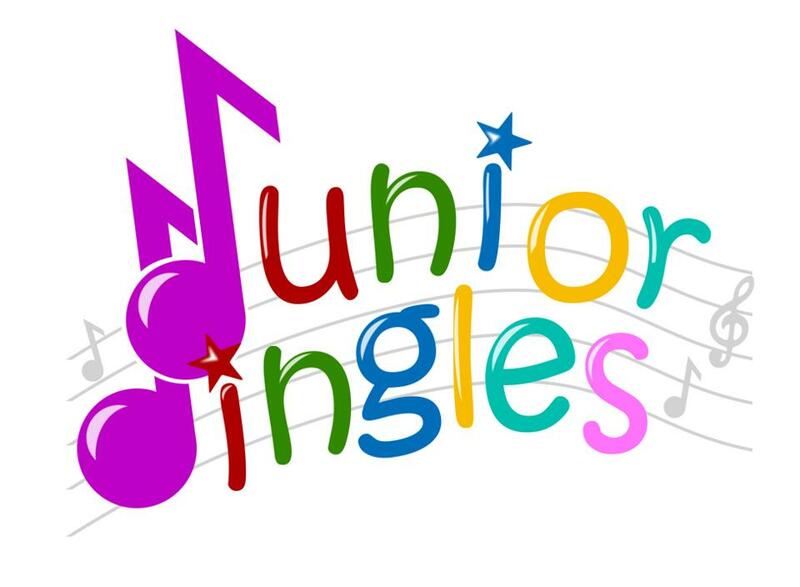 Furthermore, having fun learning and singing with your kids won’t cost you the earth – Junior Jingles prides itself on being flexible and affordable – class prices are very reasonably priced with reduced rates for siblings, with the option to book 10 sessions at a time or pay-as-you-go. 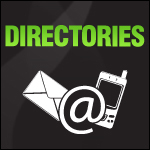 Junior Jingles launches Monday the 16th January 2012. Book your space today!